At Victory Babies (0-3 years) we know how important your child is to you and they are important to us also! The safety and well-being of your child is of utmost importance to us. From our security and registration system, to our dedicated and caring teachers and helpers, who have been thoroughly background checked. You can rest assured that your child will be well taken care of. If we have to contact you for whatever reason, you will receive a text message or your parent security tag will be placed on the screens. Victory Kids Jr is THE place to be for ages 3 to Kindergarten. We combine an amazing Bible lesson designed especially for creative little ones with worship, snacks, crafts and lots of fun toys and games to create an experience any preschooler would enjoy! 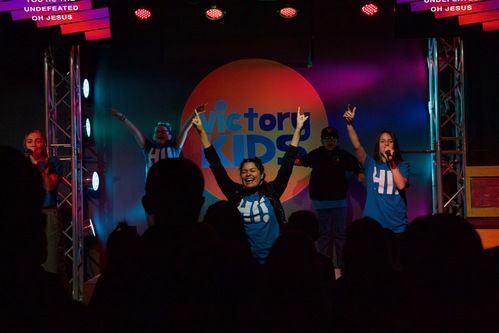 Our Victory Kids 1st-5th Grade classes are designed with your kids in mind. We provide a safe and secure environment while the kids are meeting new friends and experiencing Jesus. We have structured our classes to be specific to each age group. 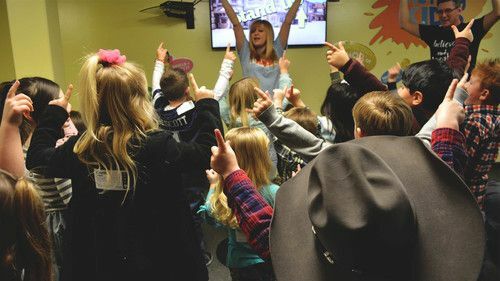 We are not baby-sitting, instead we are showing kids that God's Word is fun and they were created to be leaders. We love kids at Victory and know God has BIG plans for them, starting now. Come join the party! 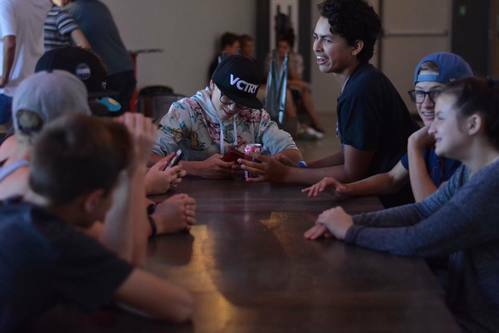 Victory Students is the junior high and high school student ministry at Victory Church. We meet every Wednesday night in the Multipurpose Building at 7pm for students in the 6th-12th grades.  Junior High, 6th- 8th grade, meets on Sundays at Victory Church upstairs in Auditorium B during the 11am service. The schedule of a typical student today is busier than it has ever been, but we believe that church is essential not optional. Teenagers need consistency and Godly friendships to help them grow in their walk with God. At our Victory Student services your student will hear the Word of God. This is what builds their faith and helps them discover God’s plan for their life. We know every student was gifted and created by God and we love to see our students grow and discover their God given talents and abilities. 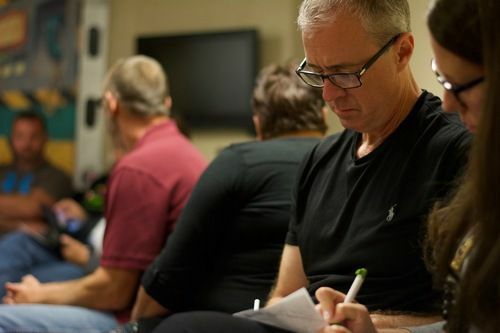 Our equip classes enable us to carry out our mission of reaching the lost and training the saints. We offer topical classes throughout the year. You can browse the classes and groups offered each semester and register online. Following Jesus will radically alter the trajectory of your life. At Victory, one of the ways we grow is through Equip Classes. Surrounding yourself with like minded believers is a great way to strengthen your faith and better yourself. Proverbs 27:17 As iron sharpens iron, so a friend sharpens a friend. 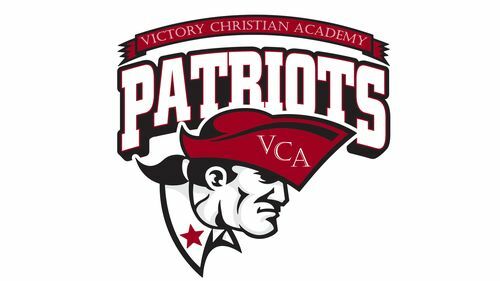 Our focus here at Victory Christian Academy is to instill godly character and to provide excellent academic opportunity. We work diligently to help students develop their God-given talents and prepare them for a lifetime of Victory! Victory Christian Academy is fully accredited by International Christian Accrediting Association (ICAA) and AdvancED Accreditation Commission. Texas Education Agency (TEA) also recognizes Victory Christian Academy as a fully accredited school. 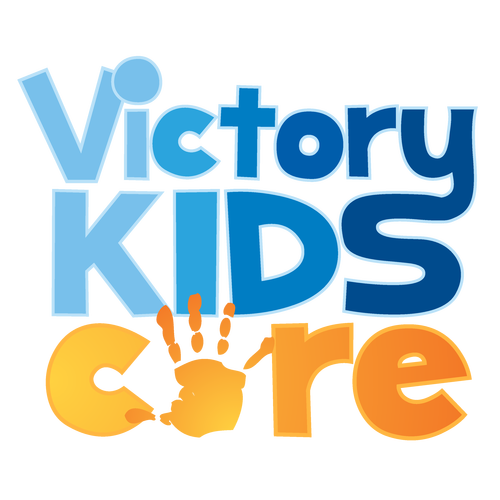 Victory Kids Care is a licensed Child-Care Center for ages 6 weeks - 12 years. Before and after school care is available for Victory Christian Academy students. Our goal is to provide a safe and secure environment where God's love is revealed on a daily basis. We believe that family is an integral part of a child's development and our desire is to work as a team in order to help children exceed their full God-given potential. We follow a bible based curriculum taught by loving, dedicated & trained teachers. We are open from 6:30am - 6:30pm. For rates and more information, please call 940-393-9320. 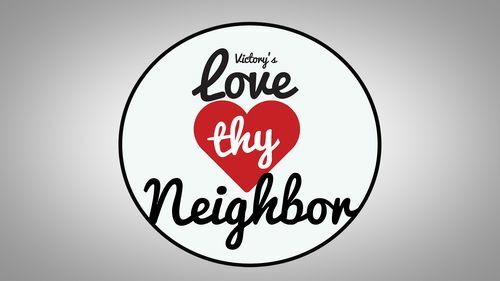 Love Thy Neighbor is a community response ministry of Victory Family Church. The heart of this program is about loving our neighbors here in Wise County. The Love Thy Neighbor response team wants to love and serve our community and meet as many local needs as possible.